Now is the perfect time to come get away from it all near beautiful Tampa Bay, Florida. River Vista RV Village, previously known as Hide-A-Way RV Resort, is a 55+ Resort located between Tampa & Sarasota. 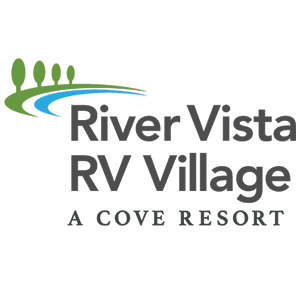 Whether you're looking to just sit back and enjoy the beautiful weather and fine fishing, or if you're looking for a place to call home while jaunting hither and yon, River Vista RV Village is the perfect place for an enchanting getaway! The other key ingredient that we have here is the Little Manatee River. The river is formed in an area near Fort Lonesome and flows almost 40 miles before emptying into Tampa Bay. The river has been designated an Outstanding Florida Water and this peaceful, gently flowing water links the interior coves with the saltwater sport fishing of Tampa Bay - a dream come true for those who love to fish! Planned group activities are offered during the winter.